Do you offer a forklift truck unloading / loading service? 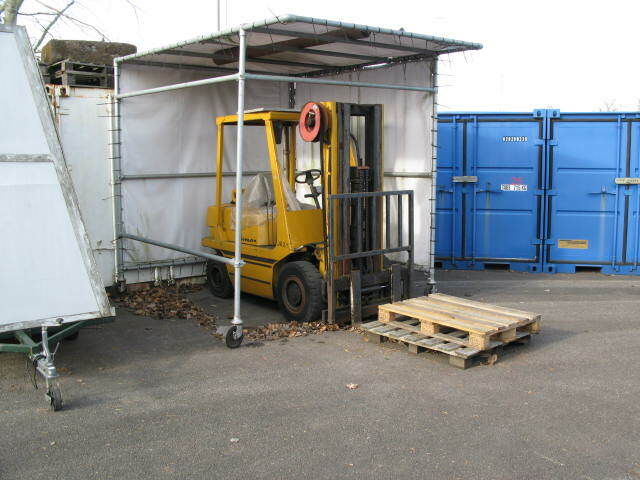 We are able to offer a forklift service for ground floor units that are having pallets delivered or picked up. For health and safety reason we are unable to handle non standard items or load/unload first floor units. Forklift charges are £4.00+VAT per pallet for loading or unloading.